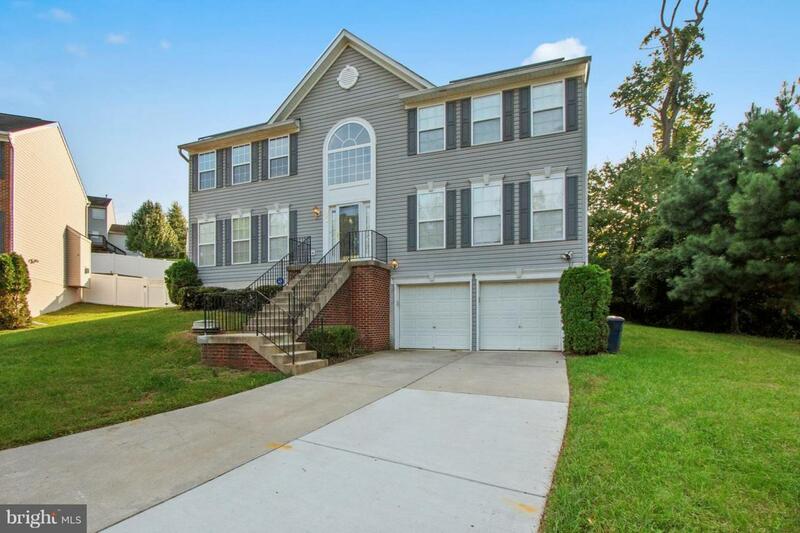 3701 Hill Park Drive, TEMPLE HILLS, MD 20748 (#1008353346) :: Eng Garcia Grant & Co. Welcome Home! 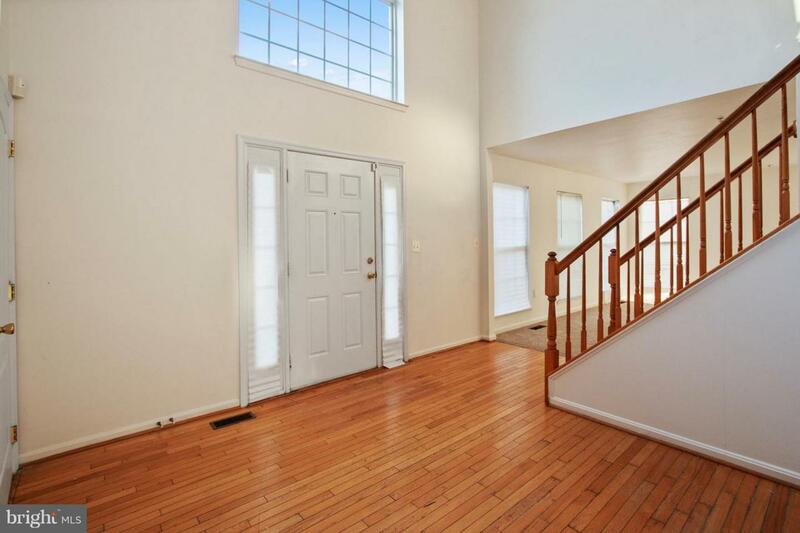 This Spectacular Spacious Colonial Home Delivers. Large Living Room Concept w/ Adjacent Dining Room Filled with Tons of Natural Light. 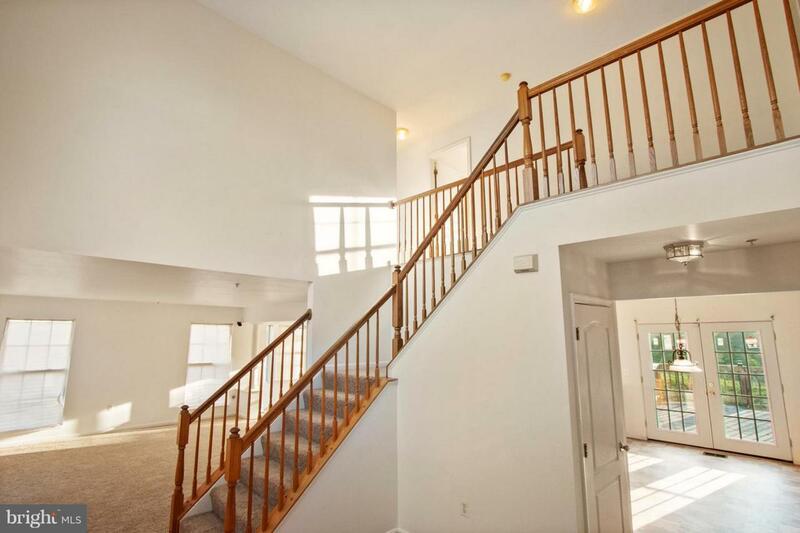 Upper Level Master Suite with Super Bath, Walk In Closet, 1st Floor Library, Family Room Perfect For Entertaining, Eat In Kitchen With Ample Cabinet Space, Deck Off Kitchen. 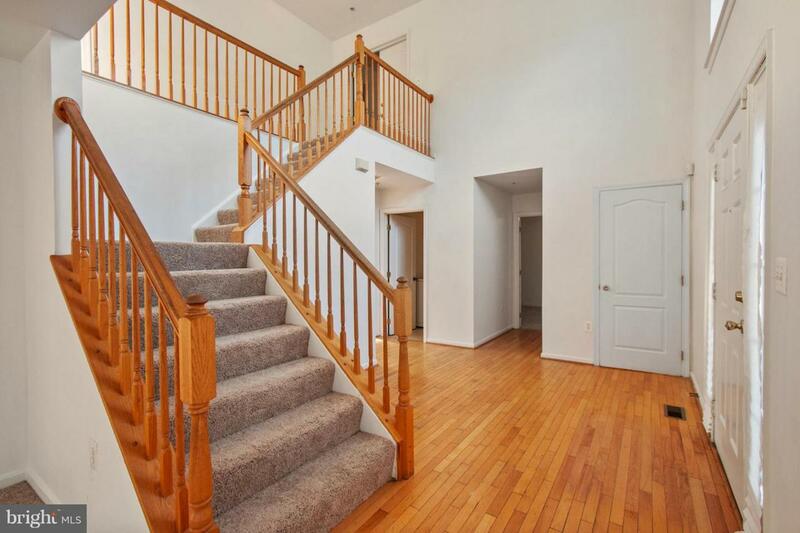 2 Car Garage, Convenient to Shopping, Dining, and Metro. Listing courtesy of Avery-Hess, Realtors.